These don't reflect business hours for offices within the building; see office websites for business hours. Subscribe to our customer notifications to be informed of planned outages before they occur. In 1903, the university recognized the need for a new creamery building. This brought about the construction of one in 1904, which was originally known as the Dairy Building. The new structure was fireproof and was made to be as sanitary as possible. In 1928, the Dairy Department moved to a new home in the Dairy Industries Building, so changes were made to the old building. Renovations were done and the Dairy Building was turned into offices and classrooms. It then became known as the Agricultural Annex. In 1961, the building's name was again changed. It became East Hall, which it is still called today. An addition was added on to East Hall in 1969. 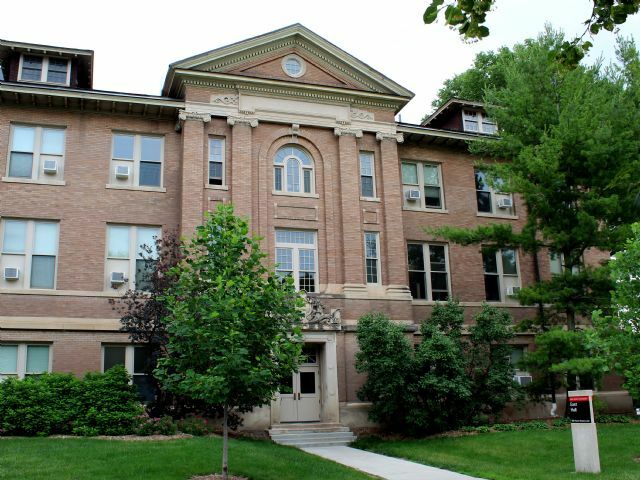 While originally thought of as part of East Hall, this addition is now known as Heady Hall.